Calling singers! 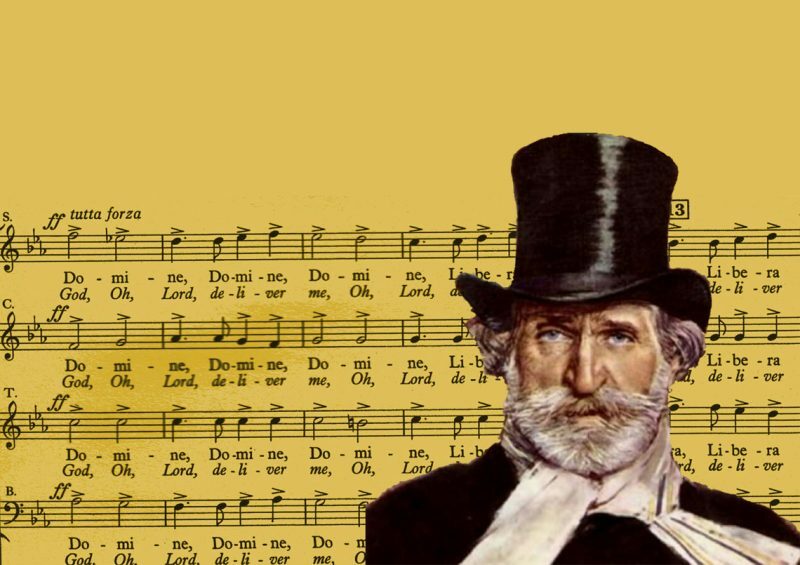 Rehearse and perform Verdi Requiem with the Wirksworth Festival Chorus. The chorus will be led by the talented Lynn Dean, accompanied by pianist Beate Toyka. Then rehearse and perform with the Wirksworth Festival Orchestra under the masterful guidance of Derek Williams. Read full details and join the Wirksworth Festival Choir here.